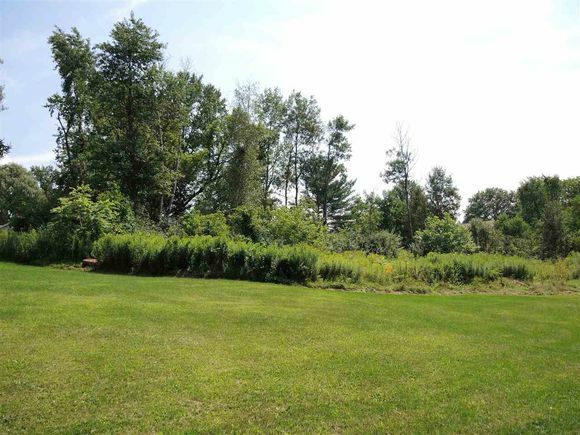 One of a kind unimproved land consisting of 1.28 acres in a desirable neighborhood in Rutland City. Located at the end of Lyman Ave. Close to Rutland shopping yet private and feels like you are in the country. The details on 0 Lyman Unit A: This land located in Rutland, VT 05701 is currently for sale for $42,500. 0 Lyman Unit A is a – square foot land with – beds and – baths that has been on Estately for 617 days. This land is in the attendance area of Rutland Intermediate School and Rutland Senior High School.